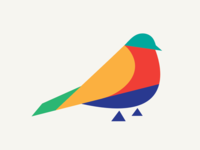 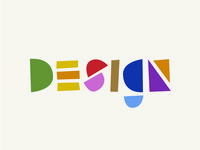 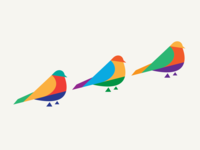 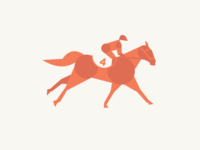 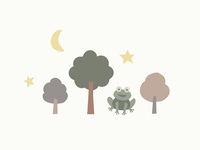 A design studio that celebrates creativity and storytelling through visual communication. 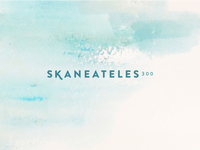 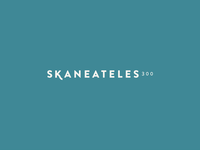 Skaneateles300 branding — Branding concept for women's boutique clothing store, Skaneateles300. 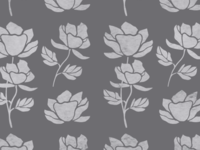 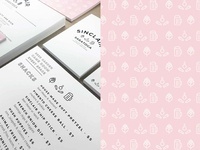 SNFD branding pattern — Pattern detail for Samantha Nass Floral Design branding. 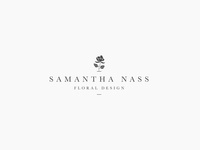 Samantha Nass Floral Design - branding — Branding for Saratoga Springs based floral design studio.